Things change people move on with technology and forget the old ones so is the case with PlayStation 2.Japanese electronic giant Sony will stop making PlayStation 2 in Japan,so that they can pay full attention to PlayStation 4 but it is still in a rumor .Fortunately for PlayStation 2 owners, this doesn’t mean that Sony will stop making video games for the console. Next spring, the next installment for Final Fantasy will be released. 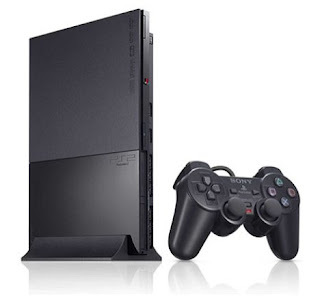 The PS2 is the best-selling game console of all time and its wide use is also thought to have aided the popularity of DVD.Since launching in 2000 the PlayStation 2 (PS2), which has a Blu-ray player, has sold more than 150 million units worldwide.I still remember the times when i used to play on PS2 and it was fun,there was nothing which could compete with it,but now there are plenty. Despite rumours that Sony will make announcements about the PS4 in mid-2013, the firm has not given any official details of the specifications of the hardware nor when it might be released. The firm did not say what its plans were for production in other parts of the world.